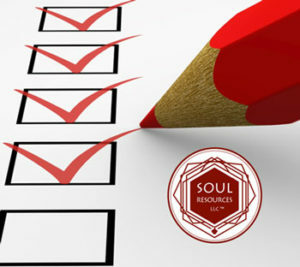 Soul Resources LLC has been registered as an Approved Hypnosis School by the American Board of Hypnotherapy since 2011. *Scroll down to the bottom of this page and you’ll find general information about hypnotherapy, such as Licensing Regulations and how New Mexico deals with hypnotherapy. Schedule an initial interview with the instructor for admission. Attend the class (48 hours). Do the reading and assignments (10 hours). Final test – which will be the creation of an intervention of a situation you might encounter as a hypnotherapist, tailor made to what you’re thinking your practice will look like and creating marketing materials for your practice (15 hours). Upon completion, Soul Resources, LLC will assist you with Certification and Registration with the American Board of Hypnotherapy. Once the class is completed you will have your ABH Registration and Certification and materials and ideas in starting your hypnotherapy practice or a plan to utilize it as a tool for your existing practice. The first full day is devoted to trance induction techniques and how to use suggestion to facilitate internal change. The direct and indirect induction techniques of Milton Erickson and George Estabrooks are the main focus. 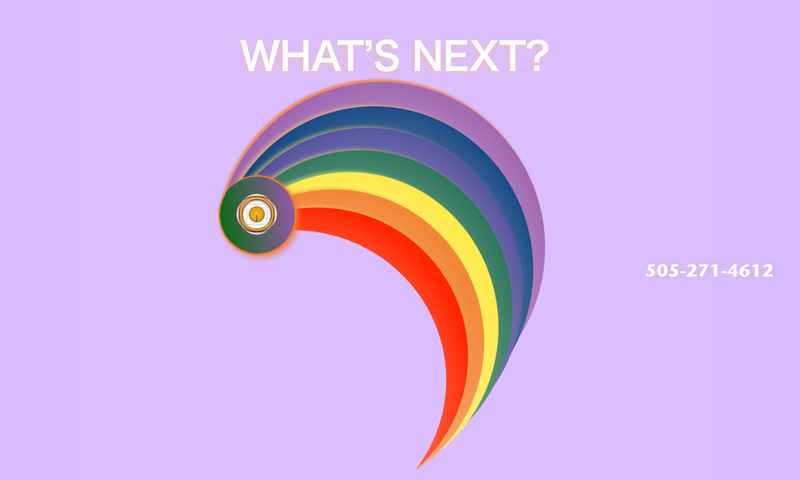 Included will be the history of hypnosis, what is hypnosis, how to go into trance and why trance is such an effective way to facilitate positive change. Learn general interview techniques and how to manage a hypnotherapy session from the beginning to end. Special attention is paid to the induction techniques of Dave Elman. Included is how to demystify hypnosis, conduct a successful interview, create rapport with your client, utilize deepening techniques and convincers, plus how to create personalize suggestions and post-hypnotic suggestions with your client in mind for the most effective session possible. The techniques we teach has been tested with an extremely high success rate and can be utilized for many presenting problems. Students will begin the process of creating an original hypnotherapeutic intervention as one of their class requirements. By the end of the first weekend, students will know & demonstrate how to induce hypnotic trance both on themselves and with another person. Includes review, questions and clarification from the previous weekend allowing time to practice inducing trance and look at ideas that students have for basic marketing materials (cards, brochure, flyer, etc) for their practices. Students will turn in the first draft of their original hypnotherapeutic intervention as one of their class requirements and receive feedback. The Three Session Smoking Cessation: Preparing to Become Smoke Free, The Cessation Session, and the Follow-up Session. We will explore the common causes for failure around cessation and address client concerns about physical addiction, weight gain and nervousness. Successful techniques in assisting clients to overcome these challenges will be outlined and practiced. Students will learn the Four Session Weight Control Clinic – Belief Systems, Foods, Exercise and Processing. 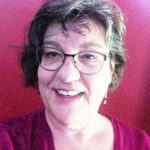 Plus techniques to assist clients with self esteem that often accompany weight issues including frustration, unreasonable expectations and self image, underlying motivations for emotional eating, letting go of past experiences and self-sabotage. Students will learn how to assist clients in producing Analgesia and Anesthesia through hypnosis and will learn various pain control techniques including glove anesthesia, managing secondary gain, dialoguing with pain, dissociation, past experience recall, jamming dialogue and redirection, exaggeration, location elimination and the use of Lightwater Energetic practices and meditation. We will continue discussing legal and ethical considerations of hypnosis, such as scope of practice as well as beginning plans for marketing strategies including websites, social media and print media. By the end of the second weekend, students have the materials and confidence to demonstrate all of the above Clinical Hypnotherapy Techniques. Includes review of completed hypnotherapy induction and marketing project. Creative confidence boosting techniques for being on target for sports, academics, test taking & and following through on goals Includes speed reading. Exploration into metaphysical applications of hypnosis for spiritual healing, including automatic writing, soul retrieval, spirit releasement, working with archetypes and Inner Guides. After the Three Weekends Are Over – Students are given opportunities for practice sessions with other students, mentoring and continuing education classes including Regression Therapy, Muscle Testing, Reiki I, II, III, Spirit Releasement Therapy and much more. 1. Contact us at 505-603-0112 or 505-271-4612 for more information or to schedule your initial interview. Please note – an interview is required for admission to the program. 2. After you’ve been admitted to the program, submit your deposit of $200.00. 3. Pay 3 monthly payments on or before each weekend. Certification Fee and first year’s registration for the American Board of Hypnotherapy is included (which is handled after the class and the reading and written requirements are finished). Text books are separate. 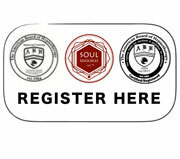 Registrations for the Hypnotherapy Certification in NM Training are taken on a first-come, first-serve basis. All workshops have limited enrollment, and many fill up quickly. Payment must be received in order to reserve your space. Please note that all registration deposits are non refundable if you cancel less than one month prior to class starting date. Cancellations up to 7 days prior to class we will transfer 50% of your deposit to the very next class. Cancellations with less than 7 days notice will not receive a refund or credit for deposit. Please feel free to contact Bob at his email address inmomentum@msn.com or you can call him at 505-603-0112. In most US states, Hypnosis does not require any sort of license. Attached is a link of current state regulations regarding hypnosis and hypnotherapy, please check your state in regard to this. Most of the states that do regulate hypnosis do so for consumer protection and truth in advertising and require hypnotherapists to register.